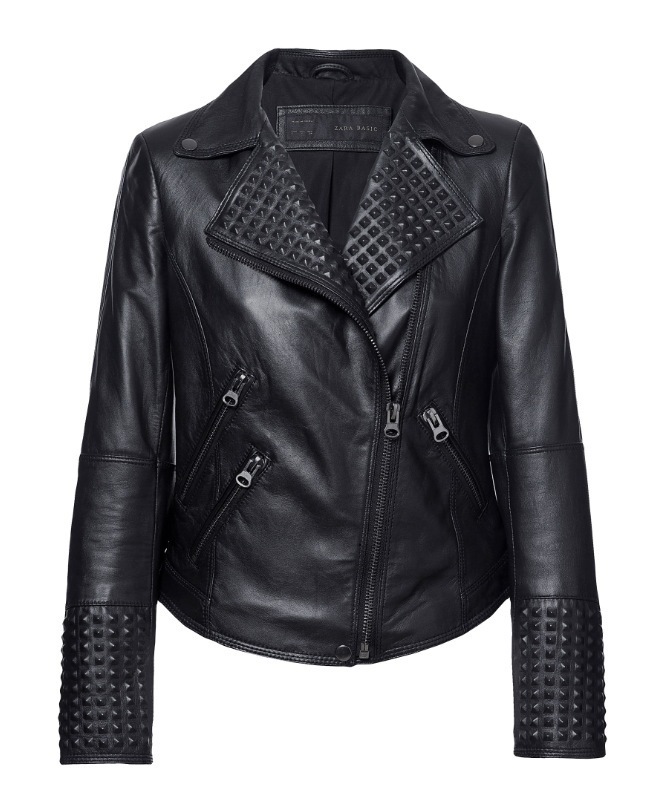 Lets just say when I saw this jacket at the Zara store I attacked! The covered studs are a refreshing touch to the trendy stud phenomenon. And the fit is incredible. Get it here.